The world of Hollywood can be extremely kind to those who have the talent to make a name for themselves and earn a huge career on the big-screen. Of course, it can also be quite painful to those who craft crappy tales and display them on television networks without a care. You’ve got various television series, feature-length movies, serials, dramas, and more these days, all vying for your attention and hard-earned money at the box office. Who stars in the movie, however, is what will really earn your vote, of course. Here are the ten richest actresses in the world. Nicole Kidman, an Australian actress, started her acting career on television shows. She has since made millions as both a high profile actress and a director. She is currently worth $130 million. Despite not having very much screen time recently, Drew Barrymore remains one of the richest actresses in Hollywood. She is quite versatile in her acting, which has earned her a cool net worth of $150 million. 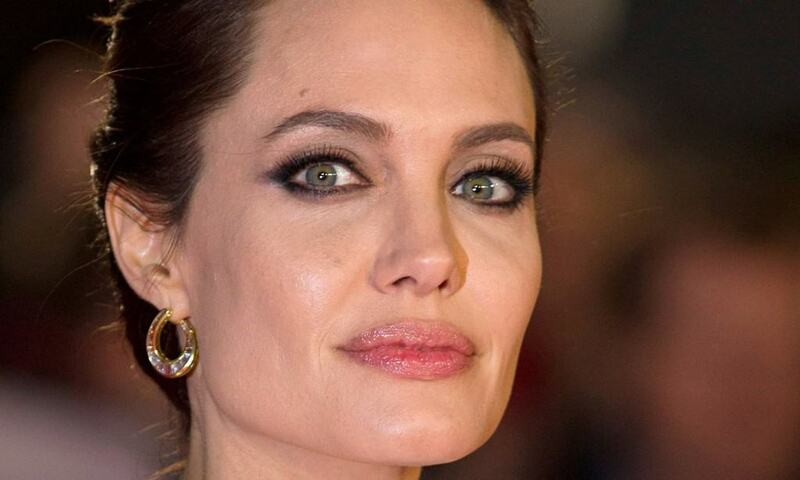 Angelina Jolie is one of the most well known actresses in the entire world. She is famous everywhere for her acting and directing career. Because of this, her net worth currently sits at $150 million. Demi Moore may be an older actress, but her time on the big-screen and as a model, writer, and film maker have earned her a top spot here. She has a net worth of $150 million due to successes like Ghost and About Last Night. Jennifer Aniston started her acting career on the television, but quickly moved to the big-screen in various comedies, romantic movies, and dramas. She has a net worth of $150 million. Julia Roberts may be from an age gone by for the current generation, but this actress still made a name for herself in the acting world. She is known as the smile queen for her happy demeanor. Roberts has a net worth of $170 million. Jessica Alba has been considered one of the most beautiful actresses in the entire world. She is also a model and business woman. Her career started during her childhood, and has since blossomed. Her net worth is $200 million. 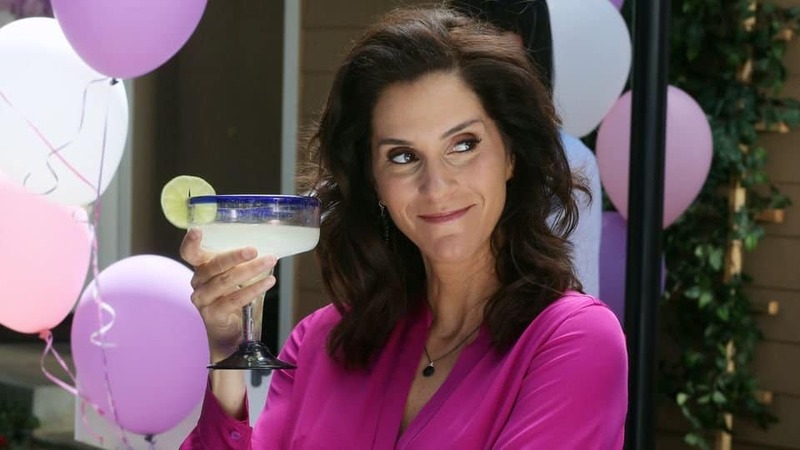 Julia Louis-Dreyfus, an American actress, producer, and even a comedian, started her career as a stand-up comic. She went on to become a known actress in various leading roles and television shows. Her net worth is $200 million. The ever-gorgeous Sandra Bullock is considered one of the highest paid actresses in all of Hollywood. She has recently been starring in a lot of comedy films. Her success has made her one of the richest women in the acting world, with a net worth of $200 million. Jami Gertz gained recognition and stardom from a few drama movies, such as The Lost Boys and Sixteen Candles. She is from an older time in Hollywood, but one that made her a star. Her net worth is $200 million.